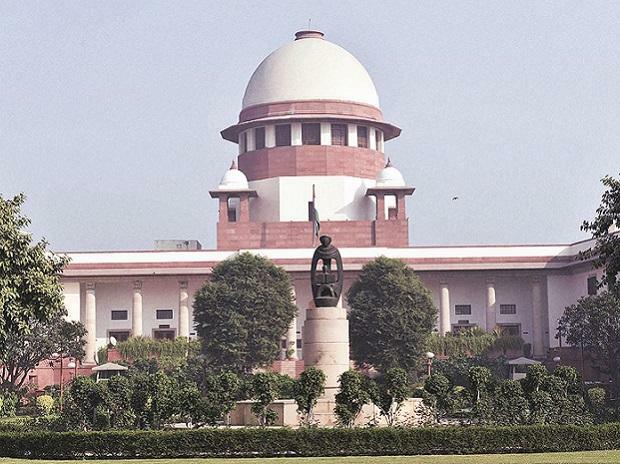 A review petition was filed in the Supreme Court Monday seeking to re-examine its verdict by which the Centre's flagship Aadhaar scheme was held as constitutionally valid. Senior advocate Indira Jaising said the review petition has been filed against the September 26 verdict of the five-judge constitution bench which had said there was nothing in the Aadhaar Act that violated right to privacy of an individual. The review petition has been filed by one Imtiyaz Ali Palsaniya, who had also filed interim applications when the apex court was examining the validity of the Aadhaar scheme.